At the end of 2015, Dominic Lacquaniti, owner of Rocco's Tailor Shop and sartorial genius, decided he wanted to ramp up his marketing in a creative way by creating a new web series called, Jackets Required TV. Dominic has created over 30 videos to date, releasing a new episode each week. The videos vary in content from how-to's, holiday gift tips, style trends, tips and introduced guests that provide services that compliment the series theme. 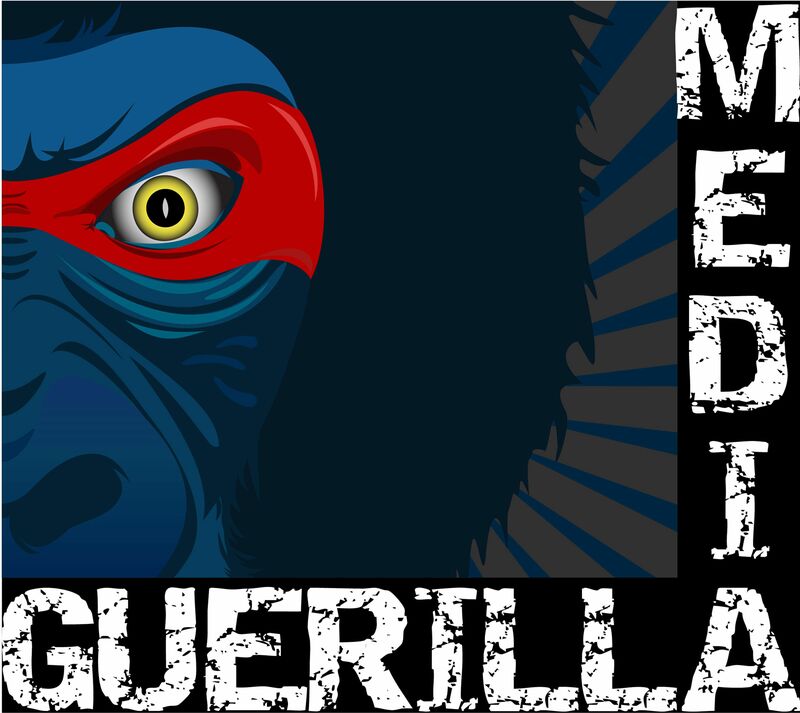 Guerilla Media handles all of the writing and production for the series, letting Dominic shine as the host and expert in his field. We helped build his audience by sharing behind the scenes photos, custom meme's and clips from the quarterly shoots across social media platforms. It is a popular trend to engage and build your audience online before ever releasing your product. Add that to the great content of the various episodes, the beautiful shop/set and a fun and naturally talented host and it's the perfect pattern for success! Welcome to Jacket's Required, hello, I'm Dominic Lacquinti, designer and tailor. I've designed this web series to keep you abreast of what's current in fashion and to teach you the basics to ensure you look and feel your best all year, no matter the occasion. to be notified when new episodes are available.